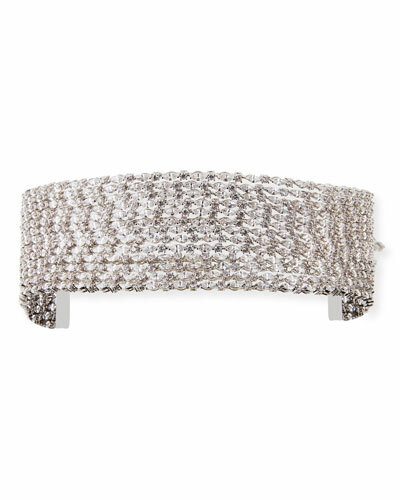 Step up your style with an impressive collection of designer chokers for women at Neiman Marcus. Our chokers bear a style that looks great with both basic and fancy outfits. From pearly leather chokers to heavily embellished crystal chokers, we have designs that are in sync with the latest fashion trends. Heading for an evening party? 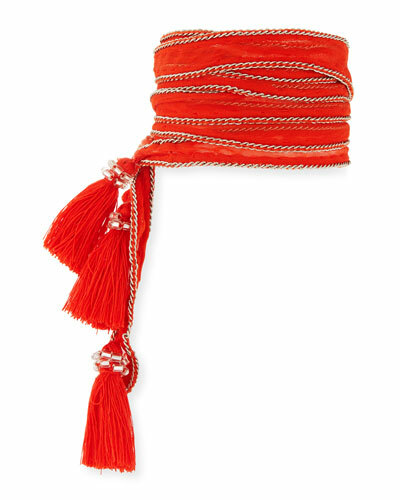 Choose from our selection of velvet chokers for an elegant look. 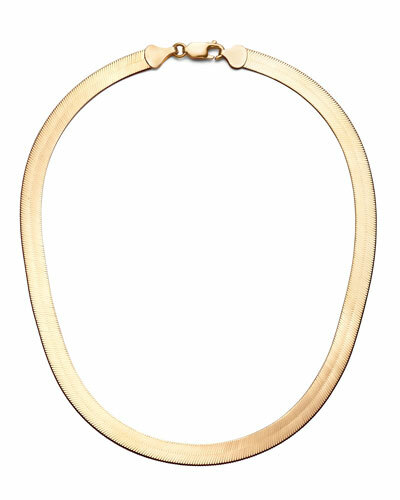 You can easily browse through our collection by designer name and color to find the perfect choker that complements your style. 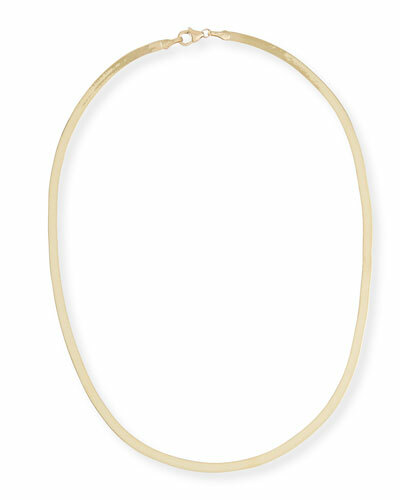 Shop from a fine selection of chokers for women in a variety of designs at Neiman Marcus. 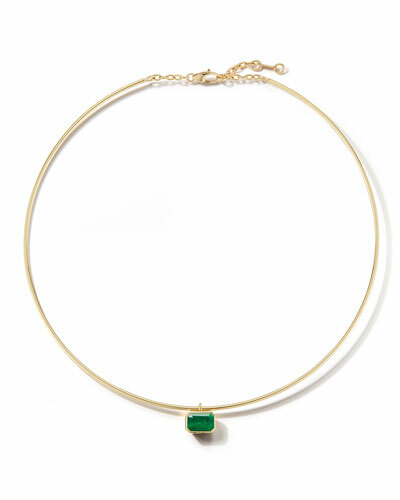 Lana lariat necklace from the Flawless Collection. 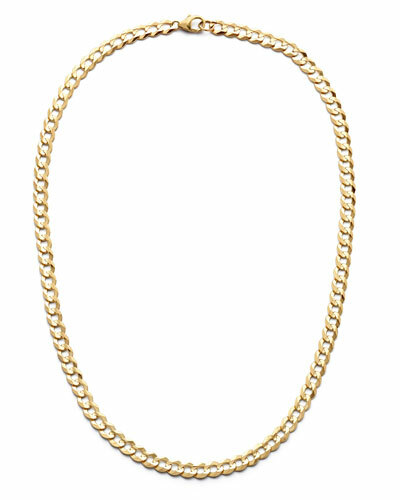 Signature 14-karat yellow gold flat link chain. Pav?? diamond "Kite" station and lariat drop. G-H VS-SI1 white diamonds; 0.13 total carat weight. Lobster clasp with two length settings. Approx. 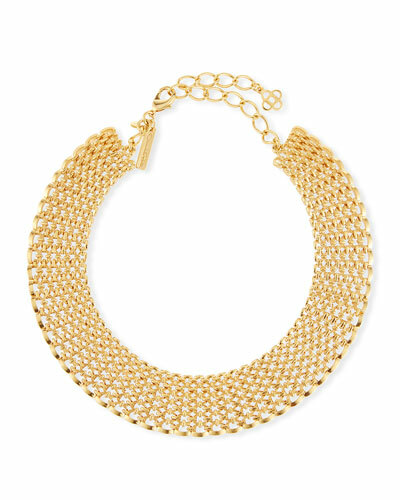 20"L.
Mizuki layered chain choker necklace. From the Sea of Beauty Collection. 14-karat yellow gold. Naturally colored, freshwater cultured pearl. Diamond detail at pendant top. 0.015 total diamond carat weight. Lobster clasp with chain extender. Made in USA.